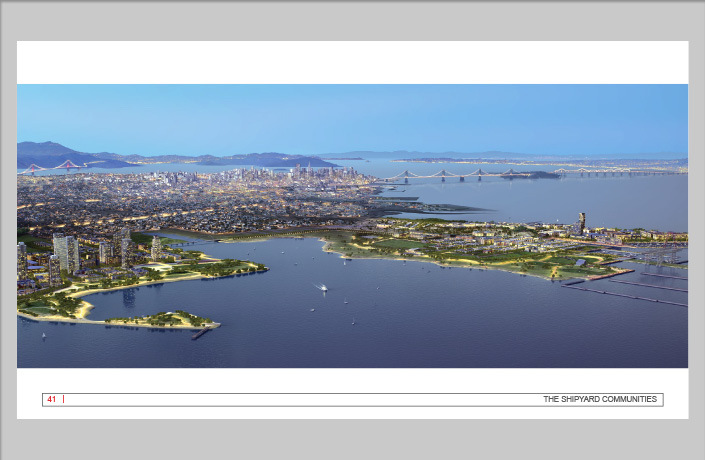 Lennar Urban, a division of national home builder Lennar, is the leading developer of several former military installations in Northern California including San Francisco’s Treasure Island, Hunters Point Shipyard and Vallejo’s Mare Island Naval Station. 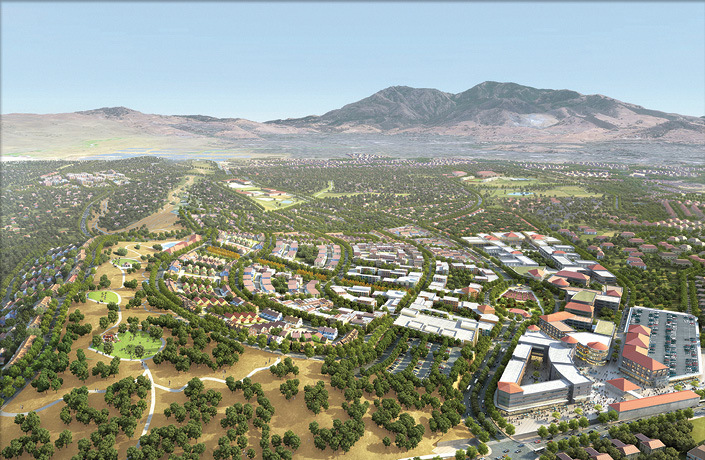 In March of 2016, they were selected to lead the redevelopment of the 500 acre Concord Naval Weapons Station (CNWS) into a new community of housing, retail, office, schools, recreational facilities and parks and open space on the north BART station in Concord. 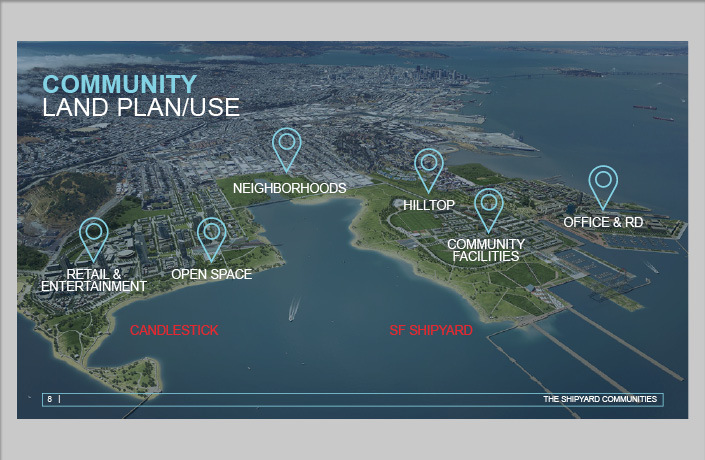 L Studio worked with Lennar Urban and their planning and development team to create the winning proposal for CNWS and subsequently worked on a comprehensive presentation of their planning and development progress at the SF Shipyard. 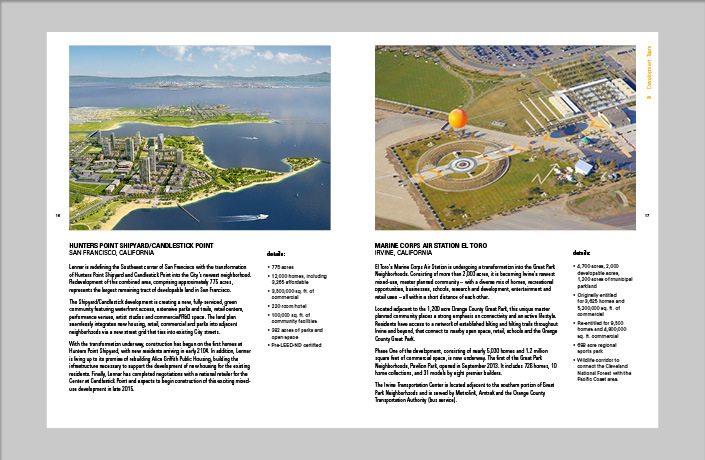 L Studio worked with Lennar Urban, Calthorpe Associates, and their partners to compile and design the response to an RFP for a new community on the closed Concord Naval Weapons Station. 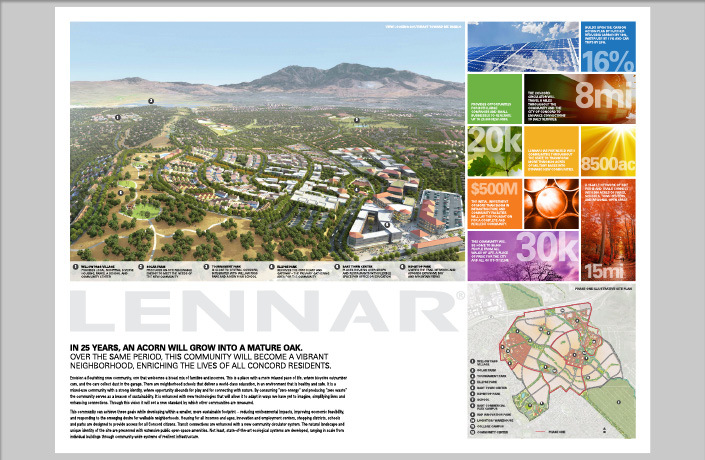 A vision board was created to give a snapshot of the proposal content to present the vision for the Lennar plan to community members in Concord. 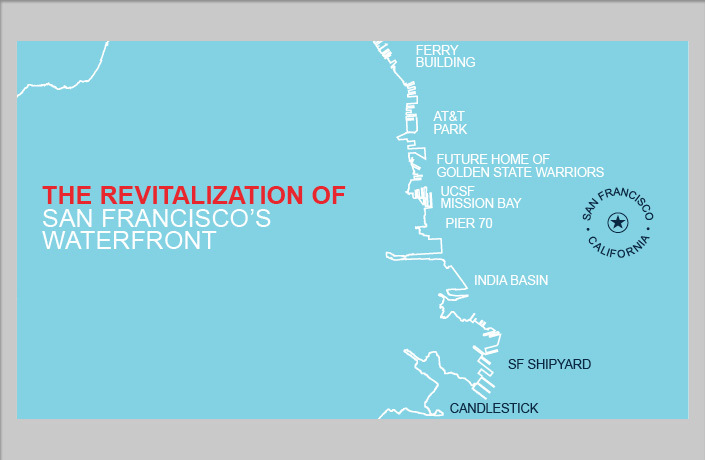 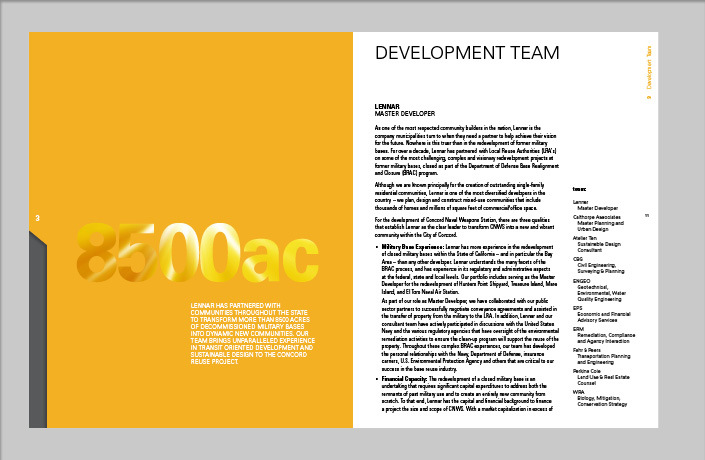 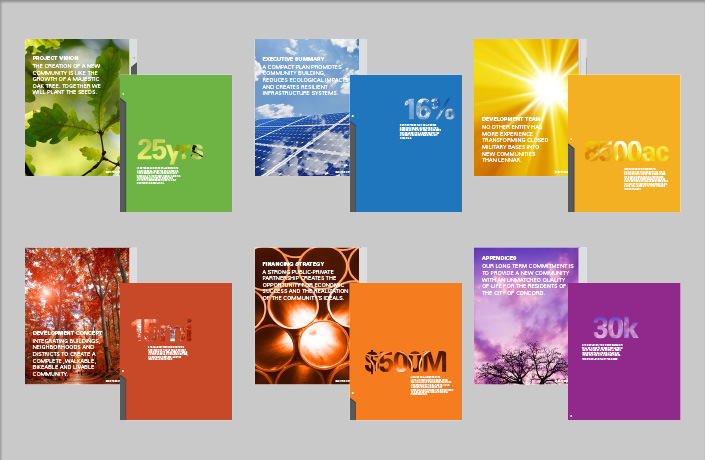 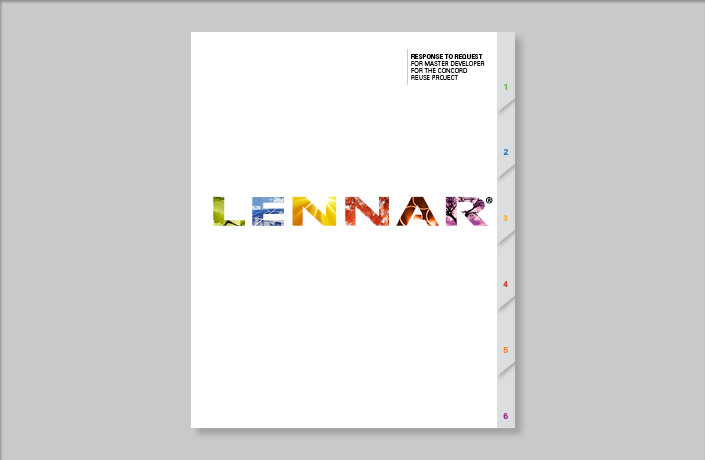 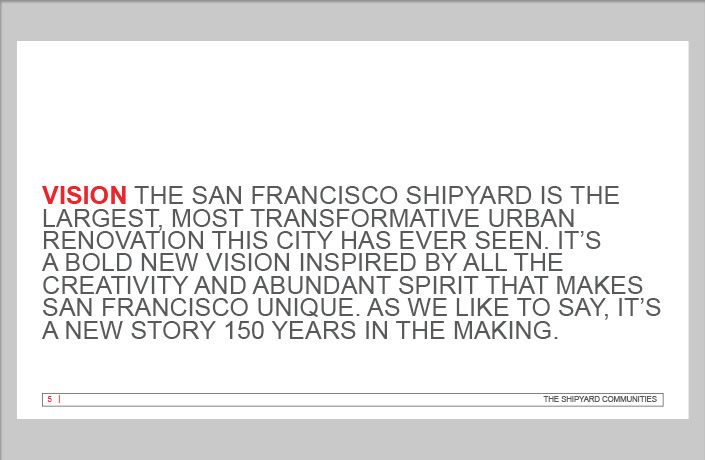 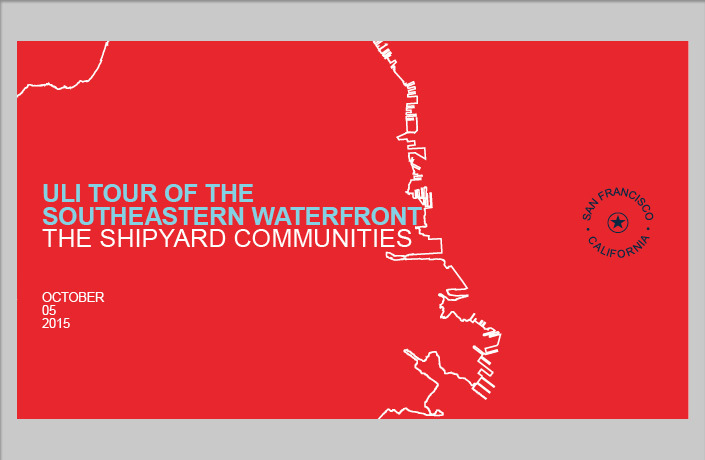 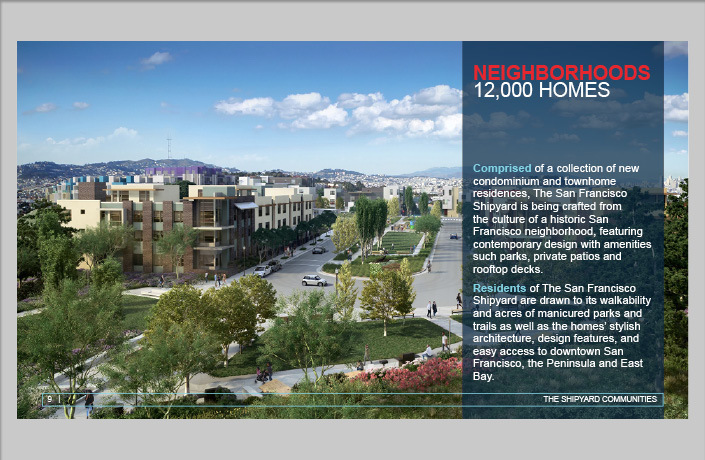 Design of a presentation for Lennar Urban to present the history, plans and development progress for the San Francisco Shipyard.